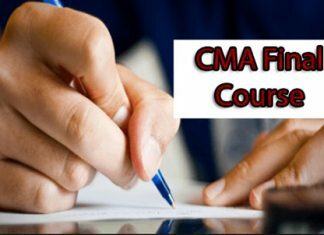 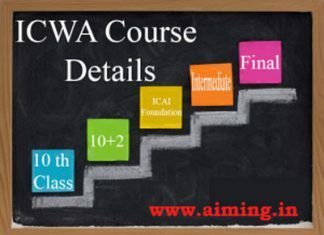 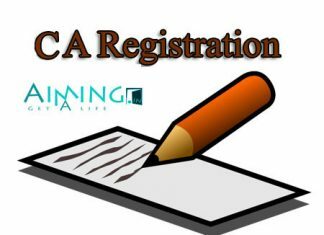 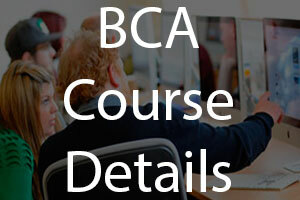 BCA Course Details – Eligibility, Fee, Duration, Syllabus, Jobs, Salary and etc. 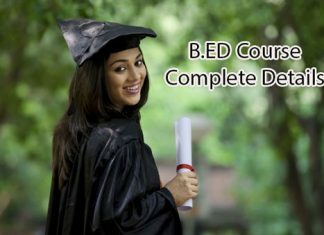 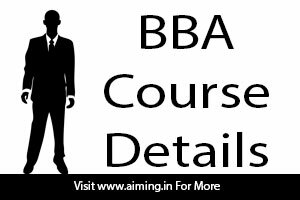 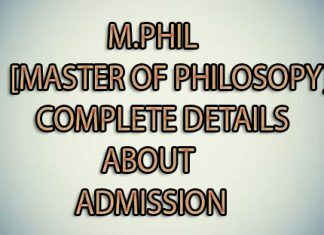 BBA Course Details – Eligibility, Duration, Fees, Application procedure, Colleges, Jobs etc. 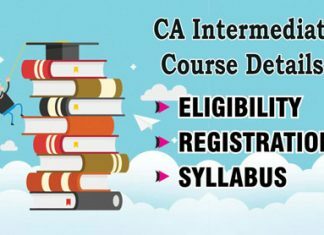 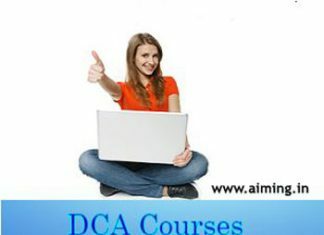 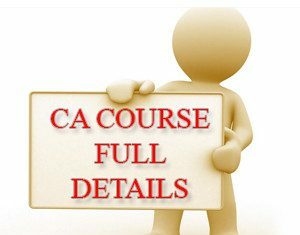 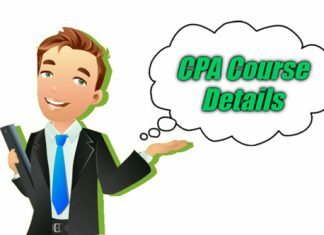 DCA Course Details – Eligibility, Duration, Fees, Colleges, Job areas, Salary etc. 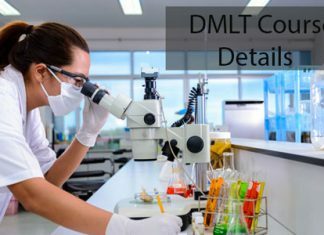 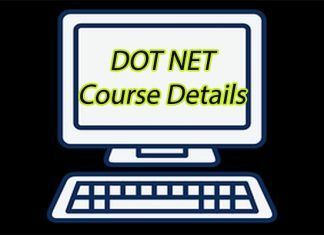 DMLT Course Details – Eligibility, Duration, Fee Structure, Syllabus, Course Suitability and etc. 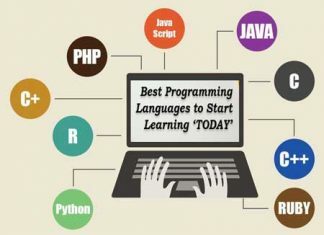 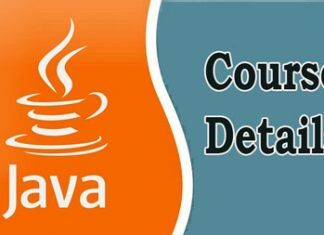 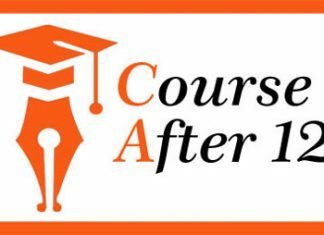 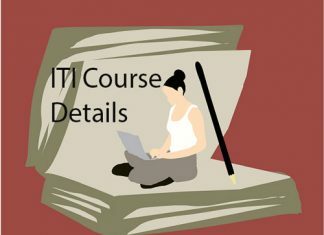 Courses after 12th – Streams, Branches, Eligibility, Duration and etc. 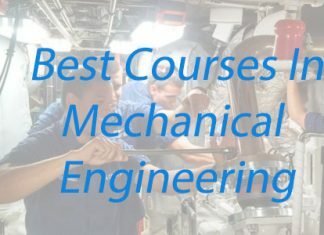 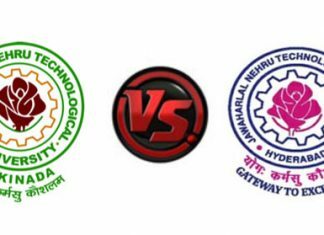 Jntuk VS Jntuh Engineering Course – Differences, Fees, Duration, Placements, Syllabus, Placements and etc. 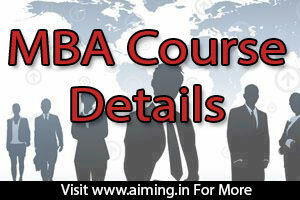 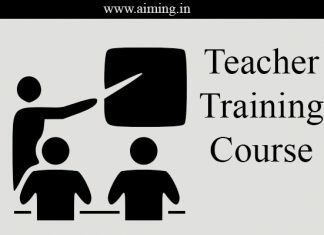 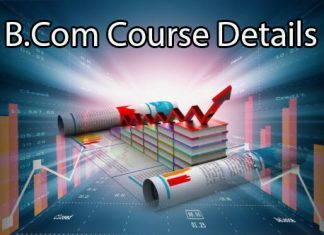 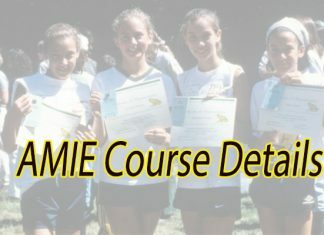 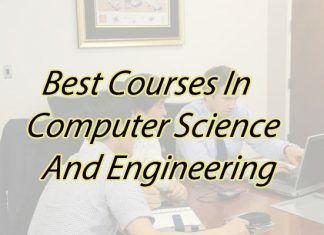 AMIE Course Details – Eligibility, Fee, Exam Pattern, Syllabus, Streams, Exam Centers and etc. 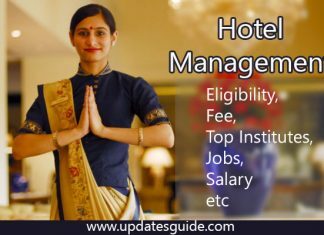 Hotel Management Course Details – Eligibility, Fee, Top Institutes, Jobs, Salary and etc. 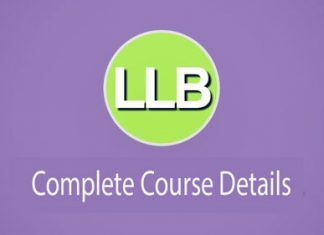 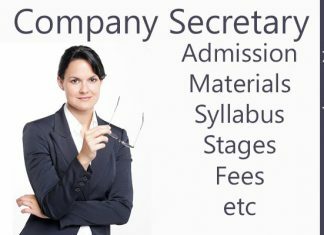 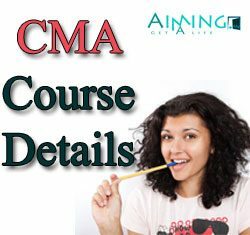 Company Secretary Course Details – Stages, Admission, Fee, Examination, Syllabus, Jobs and etc.